Description:Meet SHELBY! 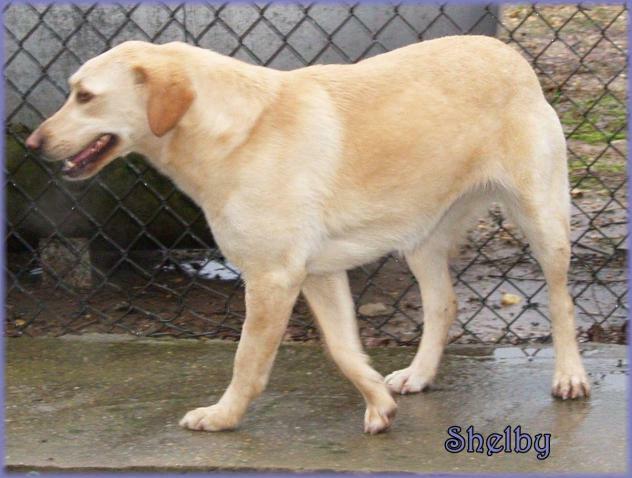 She is a beautiful Yellow Labrador Retriever who was found as a stray in Southeast Missouri and never reclaimed; she was likely dumped by an uncaring owner. The animal control facility was an overcrowded, rural facility where she was on borrowed time. Dolly's Legacy saw her beautiful face and knew we had to save her. 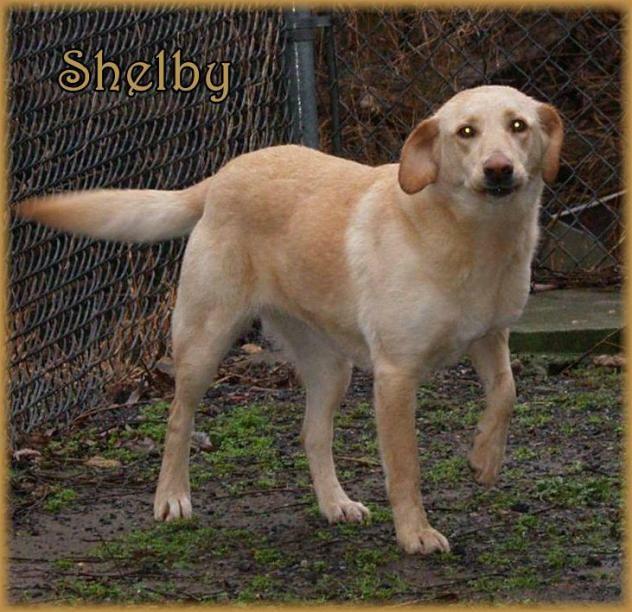 Shelby is 1-2 yrs old and weighs 45-50 lbs. She gets along with other dogs and has a sweet personality. We have promised her a forever home where she will never again be abandoned & left to fend for herself. She deserves to have a great life! Shelby is spayed, vaccinated, microchipped, given flea/tick preventative & dewormed. She tested negative for heartworm disease. Adoption fee is $300. For adoption guidelines and to submit an application, please go to this link: http://dollyslegacyanimalrescue.org/adopt/ We are a foster-home based rescue group and do not have a facility. The first step is to have you complete our online adoption application. All adoption appointments are scheduled after your application has been approved. We are 100% volunteers & will generally reply within 3 days of application submission. PLEASE be sure to answer all questions completely or it will delay processing, be sure to include vet phone#. If you have any questions please email DollysLegacy@aol.com. Please 'LIKE' our facebook page to learn more about our rescue, see more pictures & get updates on all our adoptable pets!